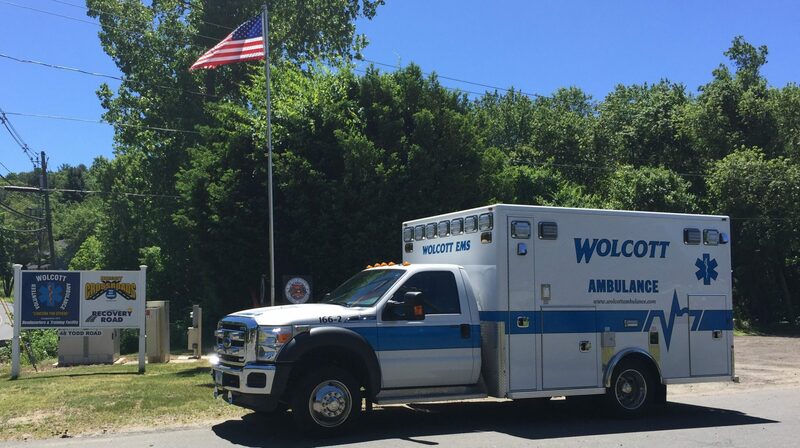 Thank you to all of our volunteers and staff for their service to the Town of Wolcott. Please take a minute to acknowledge our crews if you see them around town. They are true professionals.